May is halfway over and that means new graduates are about to walk the stage and enter a new season of life! 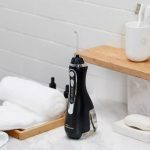 If you’re lucky enough to love and know someone who is graduating, then that means it’s time to start looking at graduation gift ideas. Graduation gift shopping can sometimes be a struggle. Because what gift is the best gift that will set someone up to succeed in their future endeavors? 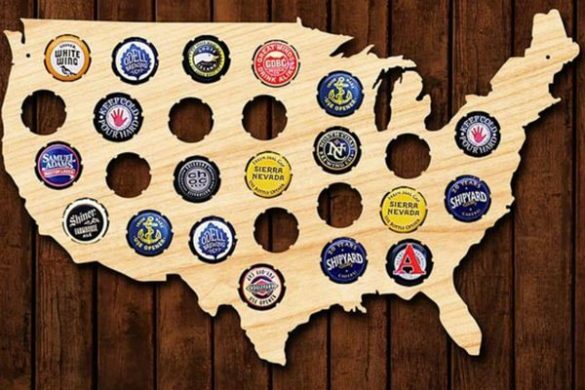 If you’re searching for a unique graduation gift, a fun graduation gift, or a useful graduation gift then look no further. Scroll down to see cool graduation gift ideas for Jr. High, High School and College graduates. Graduating from Jr. High and moving up to High School ain’t no joke, and your graduate is bound to have a couple hard days. 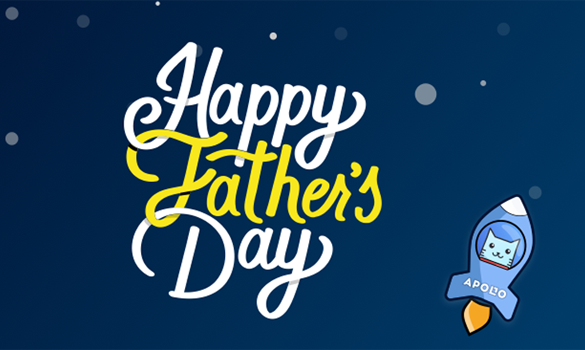 So give them a gift that will bring a smile to their face every time they have a baaaad day. 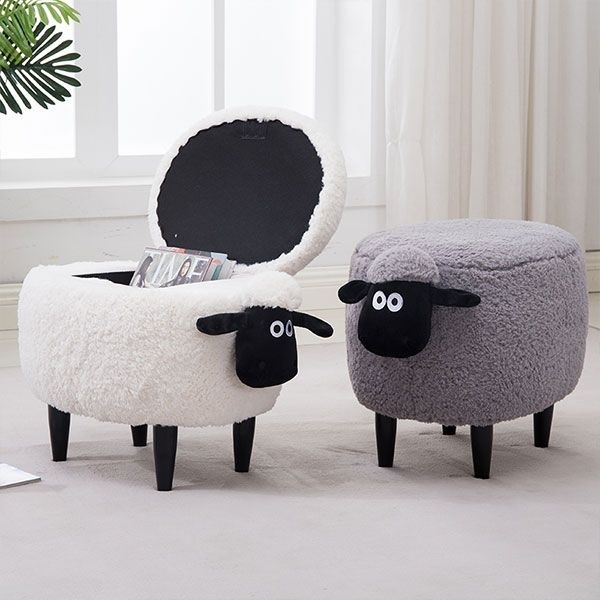 Our shaggy sheep stool has a plush padded top – perfect for kicking back. The hinged top opens to a storage area for keeping games or a cozy throw. 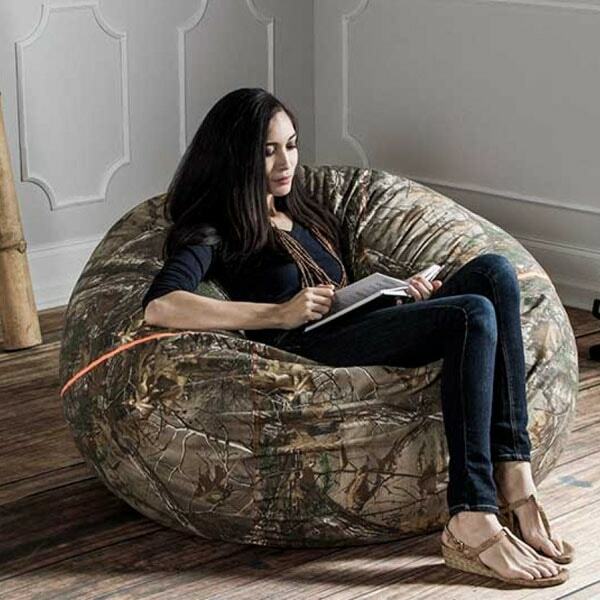 Everybody loves to jump and sink into a comfy bean bag. If you want to coax your Jr. High graduate to spend more time studying in high school, then give them the ultimate study chair. This bean bag chair is crazy comfy and doubles as a cool study spot and the ultimate gaming / binge watching spot. It’s also a gift that your little graduate can take to their dorms once they graduate high school. If your graduate has a knack for astronomy and likes to stargaze, then give them a gift that will illuminate their room with the wonders of space. Our Constellation Cube Lamp creates a celestial mood and brings space to your room. It comes with labelled constellations that teach you all about the night sky. It fits perfectly on any desk or can be hung for a unique display. 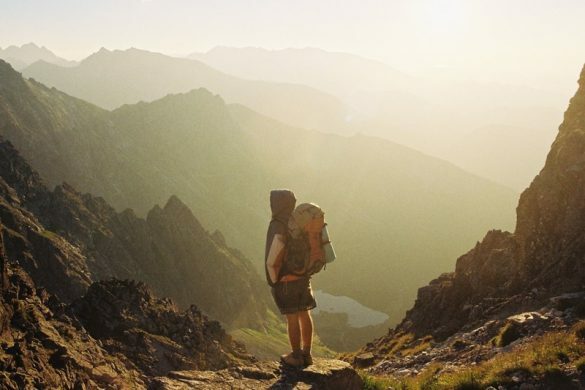 Get the new graduate’s brain ready for the learning curve with an educational and fun summer project. 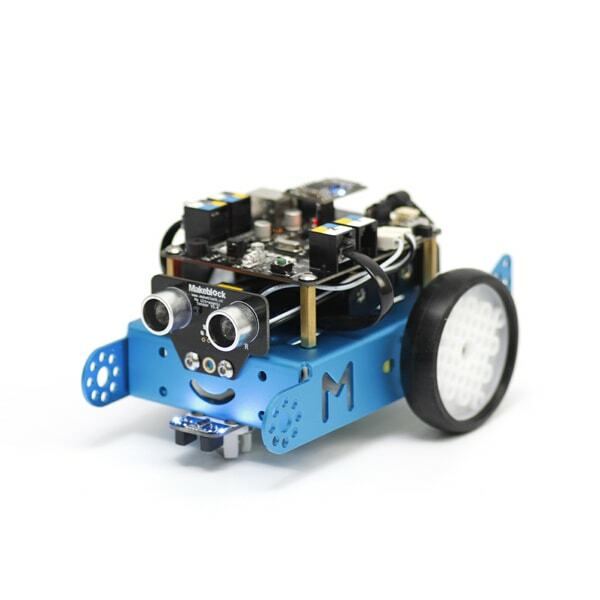 Our mBot STEM Robot Kit is a graduation gift that will sharpen the new graduate’s mind and critical thinking skills. The end result? 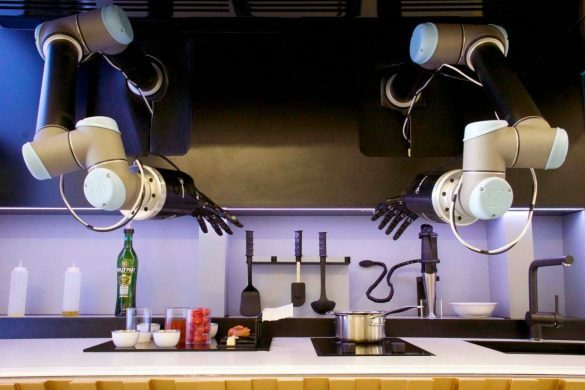 A cool robot and a jumpstart on the STEM (Science, Technology, Engineering, Mathematics) system! This is the best gift to give to any Jr. High graduate that wants to stand out from the crowd. Give them a gift that they can experiment with and help them develop their own sense of self. This Mixify perfume kit comes with everything they’ll need to create their signature scent. Who knows, maybe this gift will lead them to finding a path in fragrance! A gift that can help the new graduate study and decorate their new dorm room is the best gift to give to any High School graduate. 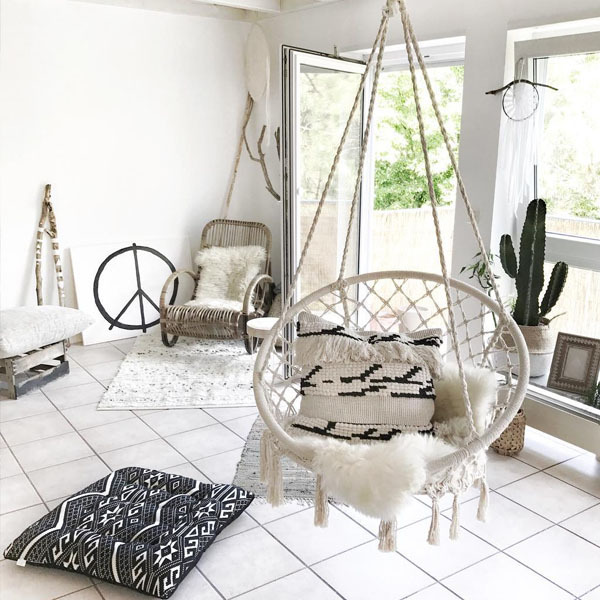 Our Milky Garden Hammock Chair is a chic and dreamy study chair that any girl would love. It creates a relaxed and welcoming study environment. Plus it also makes the perfect Instagram study pics that will make them feel oh so academic! 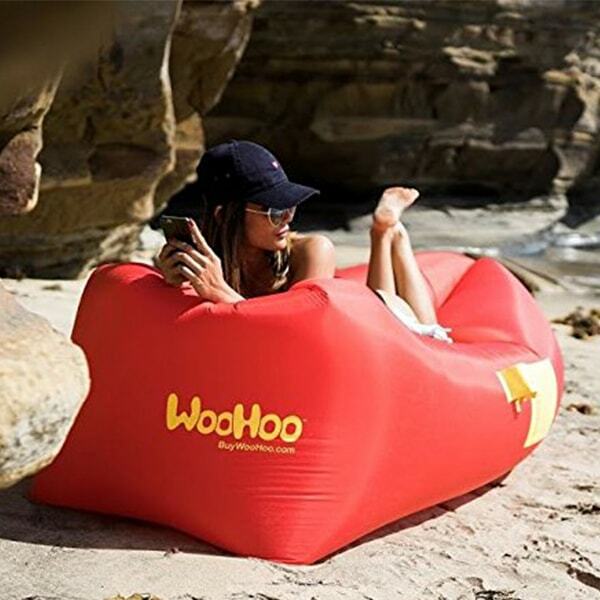 This Woohoo Inflatable Lounger is a versatile piece your grad can use in their dorm, at the beach, at the poolside and anywhere else. When deflated it’s easy to their Spring Break destination or any adventure. Just fold it up and throw it in the pack of the trunk or in a backpack. This comfy sofa is also a gift your grad can use right away at all of their summer pool parties and beach trips. Give your grad a gift that will help them take all of their favorite vinyls, cds and dvds in their dorm. 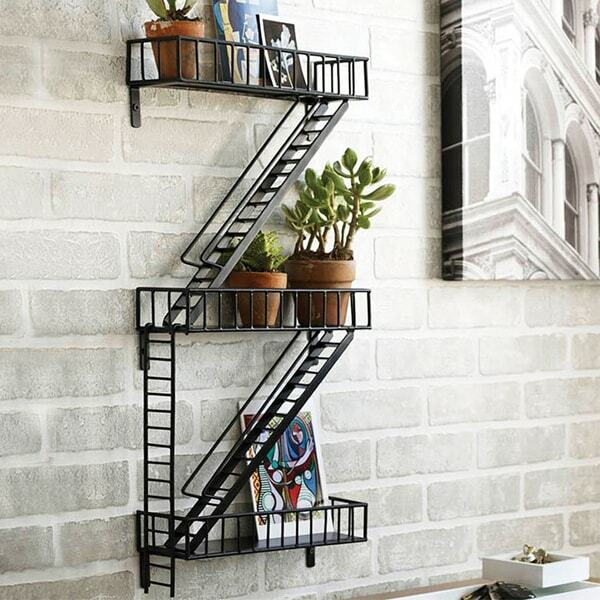 Designed to look like a real fire escape, this cool shelving unit brings a urban-metro look to any dorm or apartment. The more space a grad has to hold their favorite belongings, the better, and this shelf makes the most out of any sized room. Once they go to college, mom won’t be around and this might be the first year your High School graduate handles their own laundry. 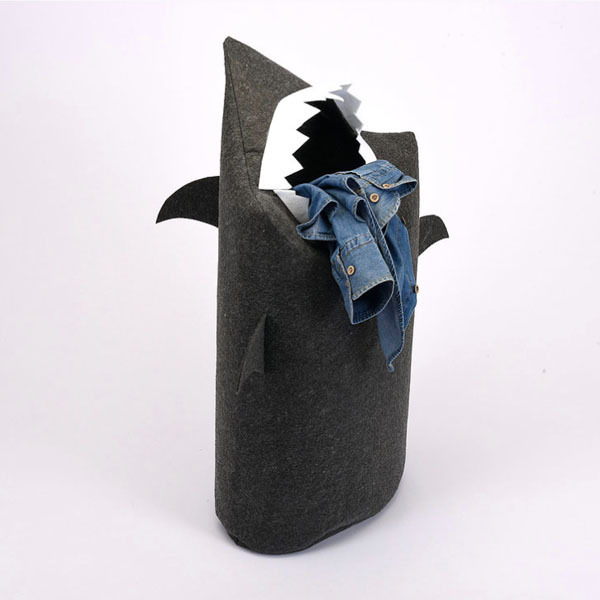 So help make laundry day fun with this JawZ Shark Laundry Bin. JawZ has a sleek, space-saving shape so it can easily fit in small dorm rooms. It’s a quirky dorm staple piece that will help your grad strike up new conversations and mingle with fellow college students. School time is over and it’s time to step into the grown up world. 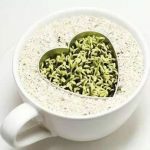 We all know that a morning cup of coffee, tea or hot lemon water is a must before we start the work day. 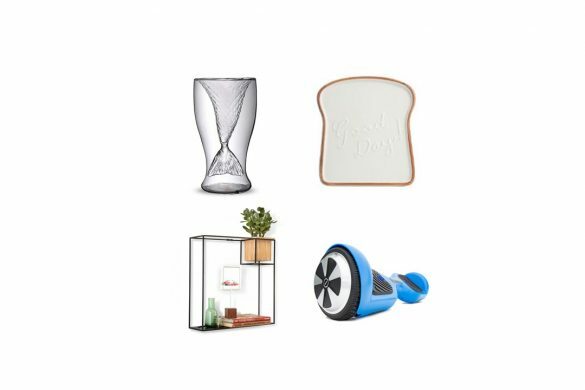 So set give your new College grad a gift they can’t live without and will use every morning. 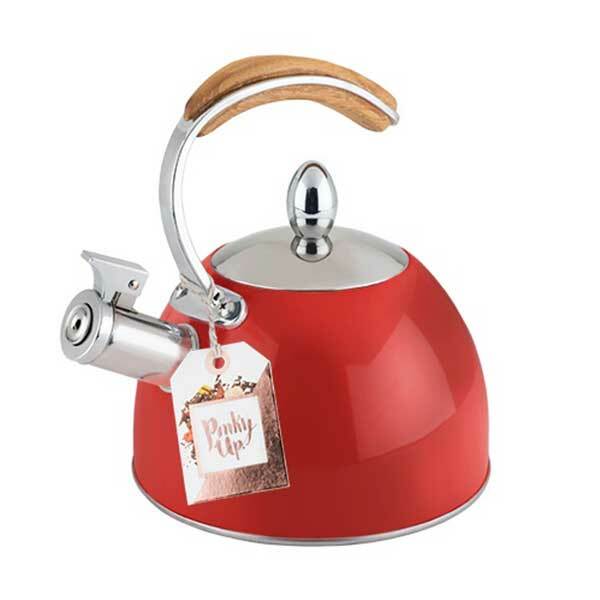 Our Presley Tea Kettle is a classic kettle that even whistles once the water is ready to be poured. It comes with a fold down heat resistant wooden handle and is available in 4 classic and modern colors. This is a gift that means business, and your college grad will proudly bring it to their new job. 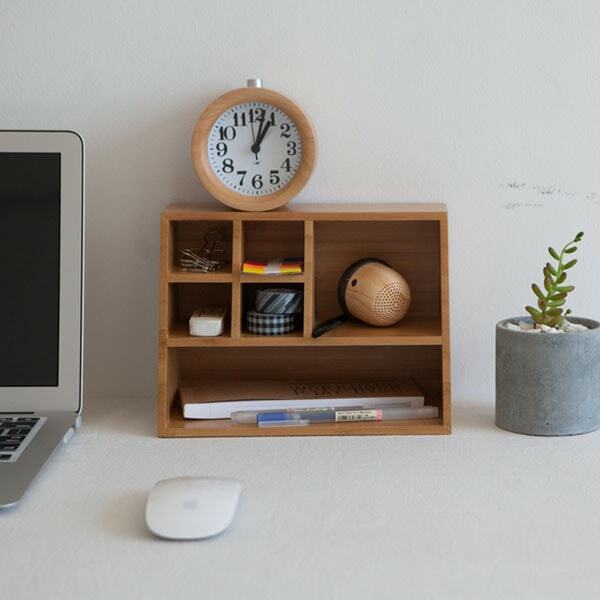 Our Wooden Tabletop Caddy is a simple and modern storage tool that will keep your graduate’s office desk neat and tidy. It’s an official “adult” gift that they’ll use on their first big day. If you want to help keep the kid at heart, fill this caddy with their favorite candy! There’s nothing more pleasing than coming home to fresh flowers. Give your college grad something to look forward too after a long work day, like a bouquet of fresh flowers in a beautiful Hand Blown Glass Vase. 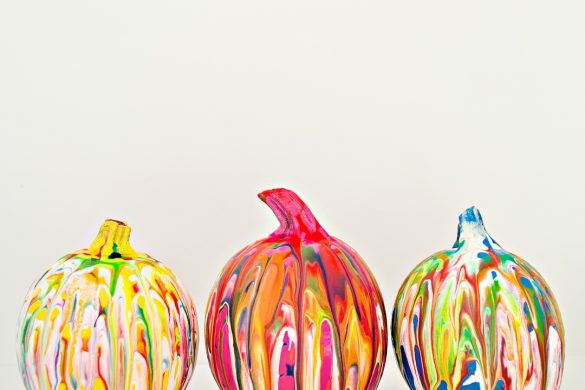 Each hand-blown glass vase looks like a rare jewel and is a unique, one-of-a-kind work of art. 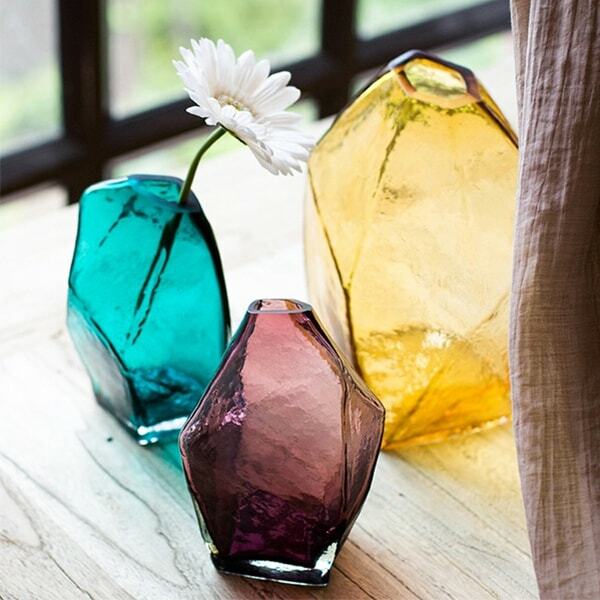 The elegant and mesmerizing glass will leave them transfixed by its beauty. There’s no doubt about it that your grad deserves a drink after all of the work they’ve put towards their school career. 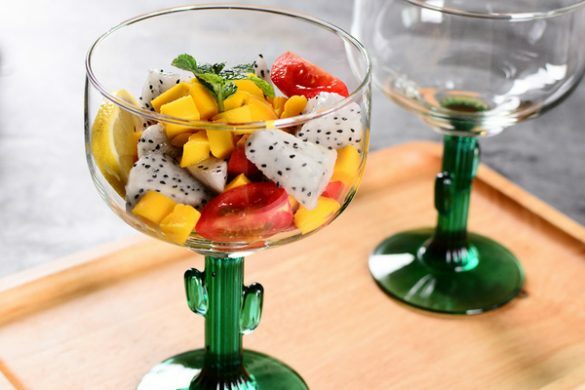 So give them a set of cool and sophisticated glasses, like this Diamond Glass Set. 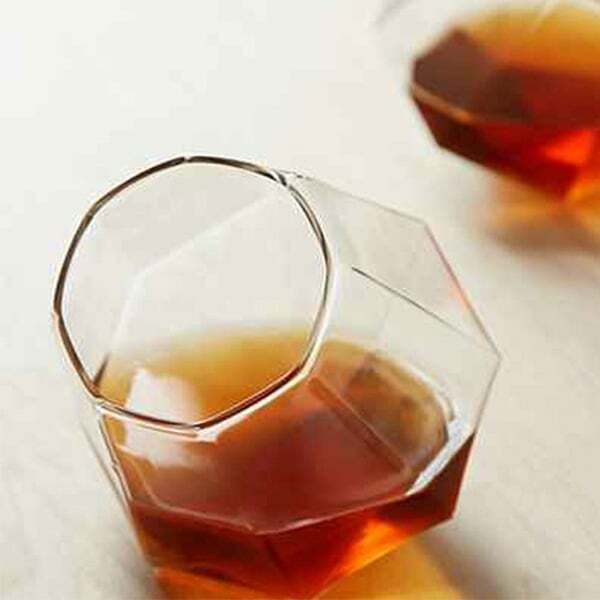 These glasses make any drink cool and elegant. 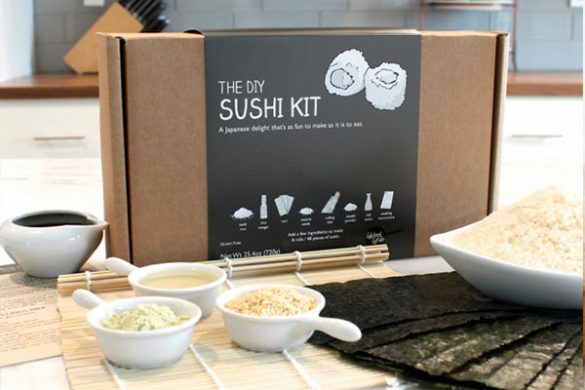 Pair it with a nice bottle of wine or whiskey, and your grad will walk away smiling. 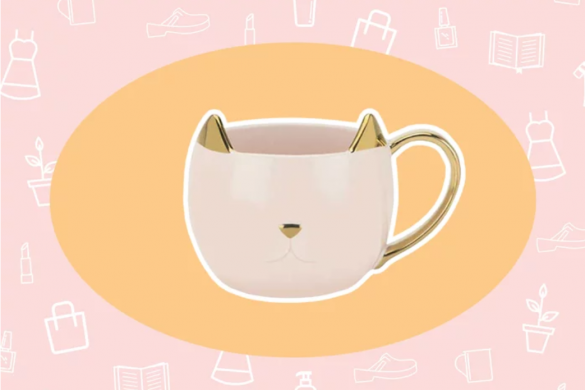 This is the gift to give to a chic graduate who can’t go a day without caffeine. 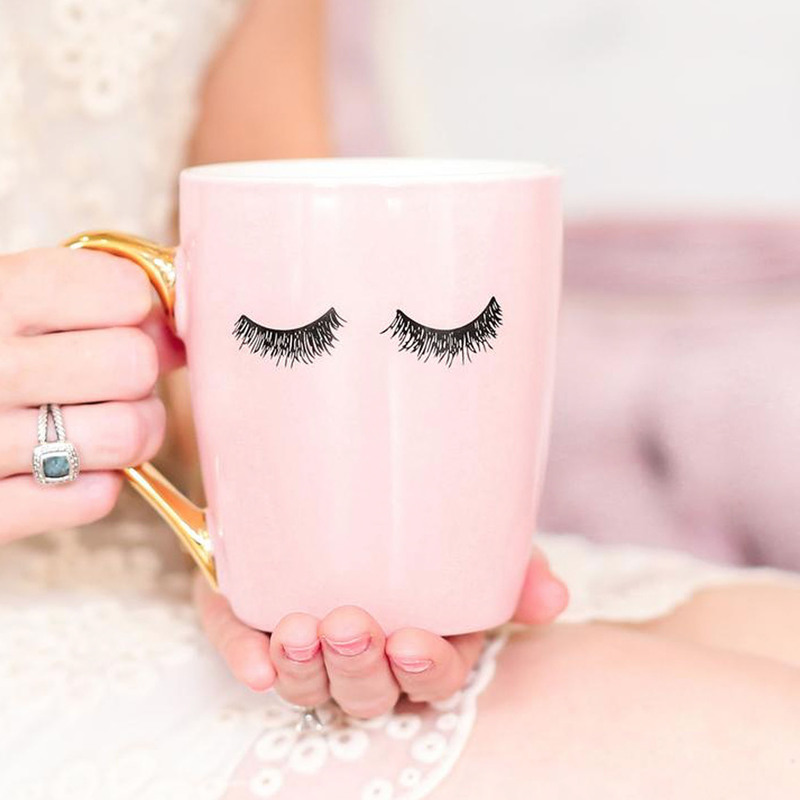 This Eyelashes Coffee Mug shows that you can be sleepy and cute at the same time! It’ll look cute in their new home or on their office desk. Pair this with some killer coffee and your grad will be ready to take on the world! Looking for more grad gift ideas? Click here to check out our gift guides!